Very interesting………..you forget the male teaction in the attractive female assistant. Another good reason to use the home metrics…..always quiet in that environment……don’t you agree? I find, martyr to “white coat” that I am, that I have a reaction to… myself – velcroing on the cuff and relaxing for a timed five minutes and all. Which is why I’m thinking that the usefulness of 24 hour ambulatory monitoring ought to be discussed at this point. 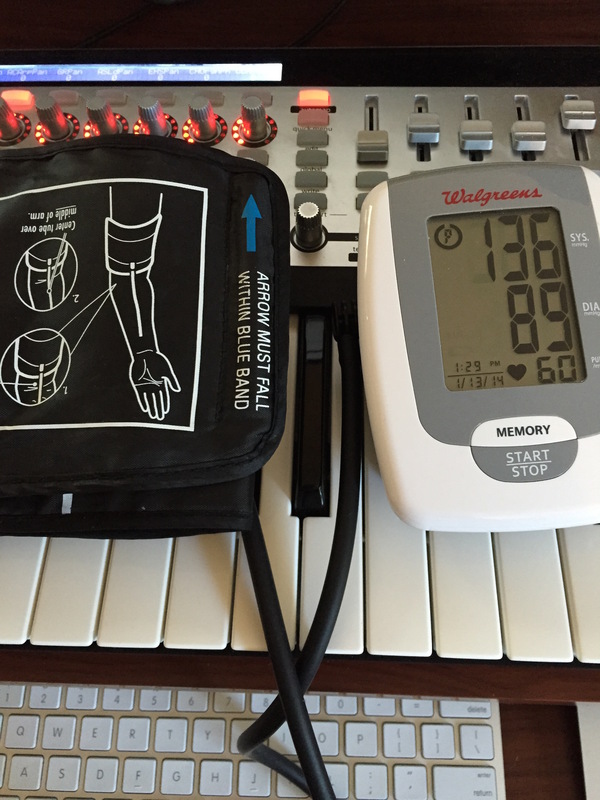 I find ambulatory blood pressure monitoring to be useful. Interestingly, it is hard to find hospitals which offer this due to low reimbursement. I think your case would be a wonderful use for ambulatory monitoring. For patients who have high Bps in my office but good at home (who I deem trustworthy) I don’t routinely order the ambulatory monitoring. I agree on taking your blood pressure at anytime even if you have been active. I know I am not sitting quietly for most of the time.